Now for many reading this page ,their first experience of Don ''The Dragon ''Wilson would have been through film.In 1989 his name was everywhere as Roger Corman released a film starring Don that would go down as one of the landmark Martial arts films from the USA. Yes i am talking ''BloodFist'' ,after films like BloodSport and No Retreat No Surrender the market for these films was enormous. Enter Don ''The Dragon'' Wilson a World renowned Champion Kick-boxer who had fought at many levels and weights and had a streak of Wins. 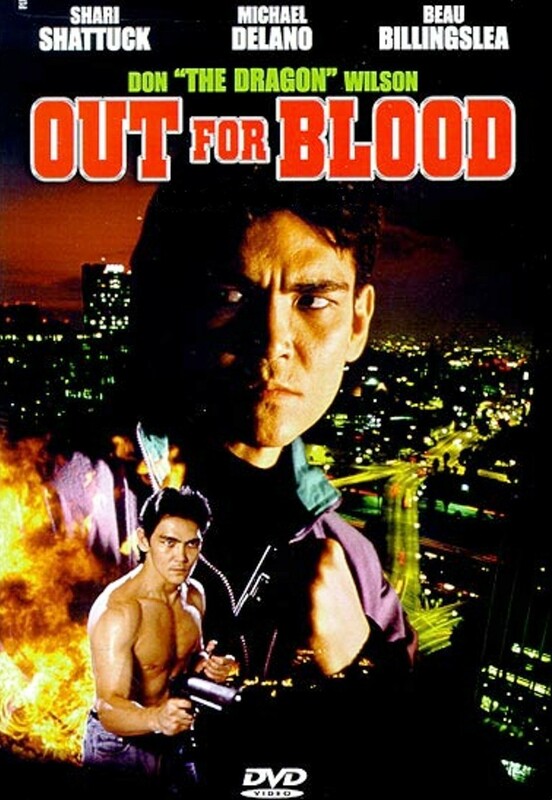 Not only was he a Martial artist ,but he was a Full Contact Competitor in the ring and this for one made BloodFist a more realistic film for the audience. Now starting at the beginning,Don was Born in Illinois USA ,but grew up in Florida USA .His father worked for NASA as a engineer.Now Don was a athlete at school and his career hopes was to be to follow in his fathers footsteps in engineering and being a officer in the military. So what happened? 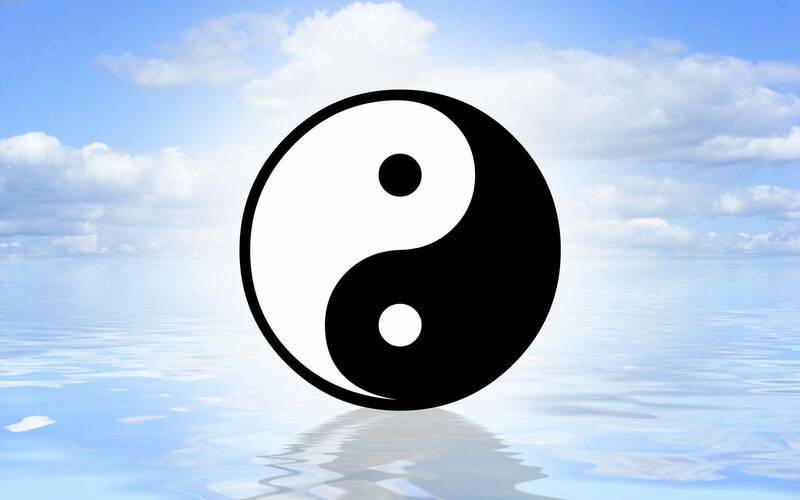 Well Don's Older brother Jim was a man involved in the arts ,to be precise ,he learn't Pai Lum Kng Fu and after a couple of years had become proficient at it. It was after his brother had asked to fight him,that Don took a interest in the arts.You see after trying to get the better of his brother he had to give in as he could not get near him for the agility and prowess he had ,this astonished Don more so as his brother is a small 155lb man and Don is a good 200lb. So there you go ,Don's grounding is in Pai Lum Kung Fu (known as White Dragon Kung Fu). So Now the fish had been dangled so to speak and Don was hooked.In 1972 Don began studying Goju-Ryu Karate whilst he was at Coast Guard Academy.After this had gained his Black Belt Instructor certificate in Pai Lum Kung Fu. In 1974 Don had his first Kick-boxing match against Bill KnobBlock in Orlando ,the result was a No Contest in the Third. But it was some 30 fights later in 1979 that Don would become the PKA Middle weight United States Champion fighting at 170lbs. Whats more in 1980 he would become the World Karate and Kickboxing Associations (WKA) Light Heavyweight Champion fighting at 175lbs. Between 1974 and 2002 Don'' The Dragon'' Wilson would fight some 82 fights ,he holds 14 titles fighting between 170lbs and 190lbs. In 1984 Don was listed in the Black Belt Hall of Fame. For the full title list and awards . In 1988 Roger Corman had noticed Don in a martial arts Publication.Impressed by his record he asked him to audition for the film ''Bloodfist''. 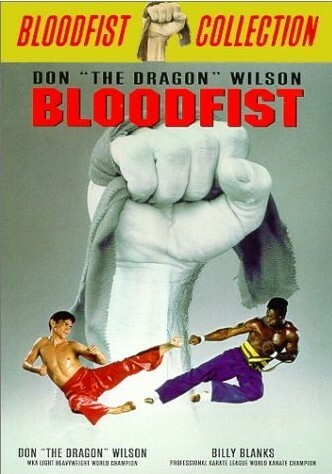 This would be the start of Don's film career as we all know BloodFist was huge (In the UK i remember seeing the posters on Tube Platforms and basically everywhere) ,of course this interrupted his fight engagements,switching your time between competing and film making is no easy task with rehearsals ,training,acting lessons and so forth. In the end Don would have to make a choice and at this time in his career the films won ,but Don would return to the ring in 1999 proving his prowess once again. When Don signed with Roger Corman he signed to do a seven picture deal in the end he would make some eleven films with Roger Corman. The Bloodfist series spawned 7 between 1989 and 1996 ,though only the first two films shared the same character that Don portrayed. 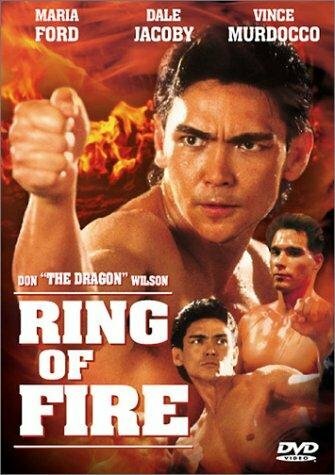 The one thing with Don's films was that he would star with other martial arts champions .In 1991 Don would make another film that would be hailed a classic by many ,starring with the likes of Gary Daniels,Eric Lee and Steven Vincent Leigh ''Ring of Fire '' would secure Don as a force in martial art films .Again two sequels where done also. In 1993 ''Out for Blood'' Don would portray a lawyer who comes a vigilante after his family is killed and he is left for dead. In the vain of Death Wish this film gave another chance for Don to improve his acting more so ,and is a film i liked a lot then and still now. 1994 and another important film for Don was ''Red Sun Rising.Don plays a Japanese cop in LA tracking the Yakuza.Also starring with Don where the late and great ''Mako'' ,Michael Ironside and James Lew. 1995 saw Don have a small part in the Blockbuster ''Batman Forever'' as a gang leader. With so many films Don has been a busy man. The last film Don appeared in was ''The Last Sentinel'' which Don says is one of his favorites. We look forward to more action from Don''The Dragon''Wilson on our screens in the future. Don's name ''The Dragon'' stems from his Kung Fu origins as Pai Lum Kung Fu is also Known as Dragon Kung Fu.He adopted the name The Dragon.And rightly so as in 2002 Don would return to the ring to fight his final fight .Against Eddie Butcher the bout would go Ten Rounds with Don Knocking out Eddie Butcher in the Tenth round.Giving Don the record he holds today.A Dragon for sure. 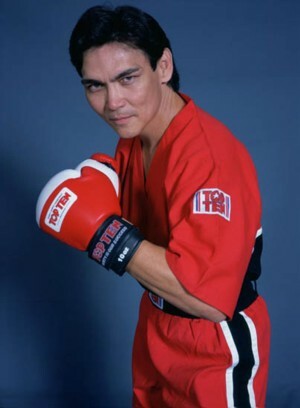 In August of 2010 Don would attend the Berlin Movie Con along with a host of other well known stars from the martial arts world.Don frequently does seminars across the world and has done quite a few in Germany. 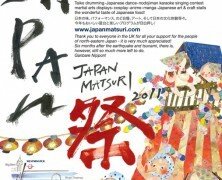 Maybe well get to see him in the UK soon. At the Convention in Berlin Fans got to meet Don ,have there pictures taken ,get autographs and even attend a seminar with Don in the Dojo of Andre Mews. It was at this two day event i asked Don ,if i could do this feature on him and have him on the sites banner .Of course being the gentlemen he is ,he obliged. He even posed for a picture . Here at K.I.T.G. we would like to thank Don for being the Banner Star for December 2010.It's great to meet such great people and find them so down to earth .Be assured K.I.T.G. will be update the fans when More news happens concerning Don's career. Don''The Dragon''Wilson has a new film on the Horizon,Going by the name of White Tiger it is being shot in Thailand and stars long time friend Cynthia Rothrock as one of the villains. Also on Board are Matt Mullins (5 times Martial arts Champion and the new Johnny Cage in a forthcoming Mortal Kombat Movie) and Choreographing the film is Patrick Tang aka Kazu (Raging Pheonix / Bangkok Knockout). Below is a picture of Don and Cynthia locking horns. Which i got permission to use from Ms Rothrock herself..
Below is the list of films Don has starred in ,the High lighted ones are the ones reviewed on site ,this will increase over the coming months as the site plays host to reviews from myself and fellow reviewers.